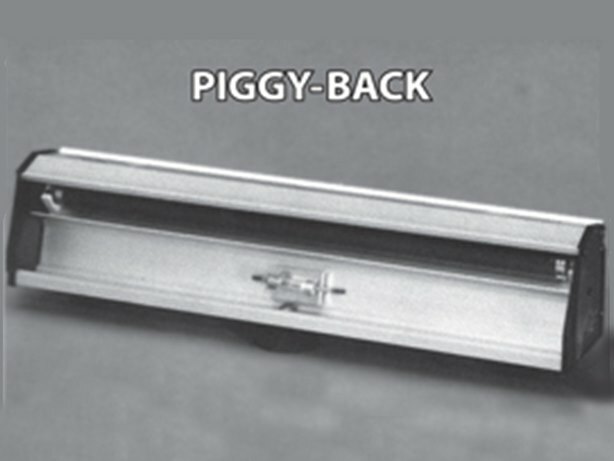 This piggy-back model is the same as the Wormer model, yet through the use of a built in rheostat, the degree of white light can be controlled by you. 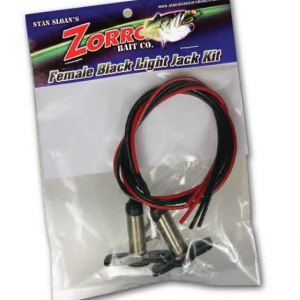 All of Zorro's lights are made with a flip top allowing you to retie without turning on any other source of light. 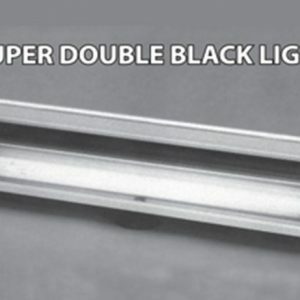 Simply flip the top to redirect the light. A REAL TIME SAVER! Ruggedly constructed satin anodized aluminum finish. Three specially made two inch suction cups for better hold and stability in the roughest water. A lens for protection and durability. 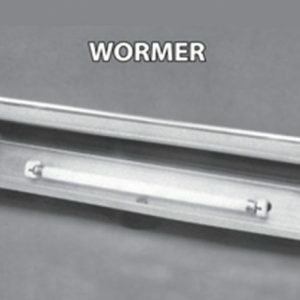 Double switches on the Wormer and Double models to allow bulbs to work independently of each other with the use of a single super strong ballast (PAT. PEND.). 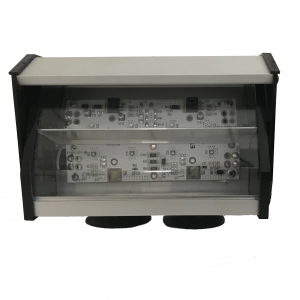 Top switch must be in “ON” position for the unit to work, while the bottom switch allows for independent use of bottom light.